I think my Movember went well. 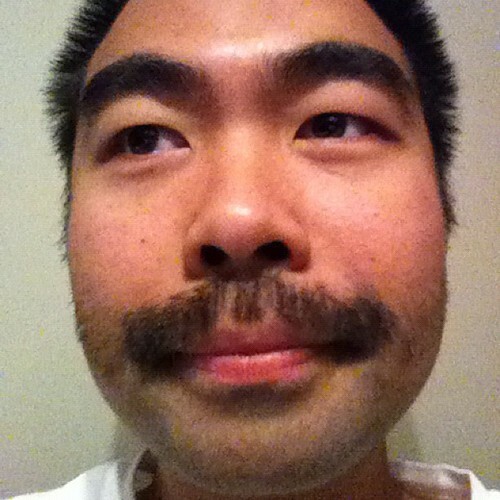 The main mo did go unchecked for the full month (as it should be). I had the handlebar for the middle part of November, then tried to extend the ‘stache outward, but ran out of time; you can see how it looked on the last day. The morning of December 1, the razor did its work; the result is the picture below. For the first couple of days I’ve looked at a mirror and actually wondered who was the person with the bare upper lip staring at me. Really, it’s bizarre how a mustache can alter a man’s look. Thanks to all the kind words about the mo, and more so to those who donated to Movember generally, and through my page in particular. It will be back next year, so be ready! 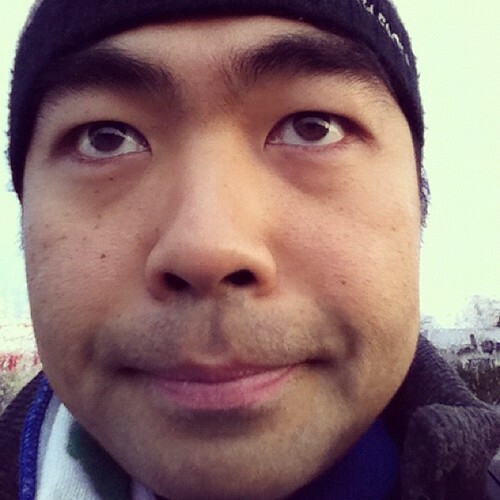 Link to a flickr set of self-portrait photos from each day of Movember.